The advantage of having a reliable maid service right around the corner is not something homeowners in La Perouse take for granted! They understand the meaning of “good help” and are extremely grateful for the time and effort put in by Simply Maid to make homes beautifully spotless! Of course, the feeling is mutual and we are ever so thankful for their trust in us and strive to deliver topnotch cleaning services time after time. Whatever your home cleaning needs are, we promise to take care of them with extreme professionalism and efficiency! 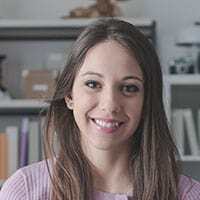 BOOK A LA PEROUSE CLEANING SERVICE IN 60 SECONDS! If our excellent cleaning results aren’t enough, perhaps our quick, transparent booking process will convince you to make Simply Maid your first-choice cleaning service. 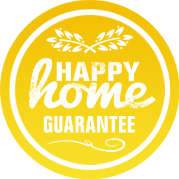 In just 60 seconds, you can hire a home service with no hassles and certainly no fine print or hidden costs. What’s more, we offer full refunds on cancellations; no questions asked! Our affordable rates are fixed according to the number of bathrooms and bedrooms to be cleaned. Alternatively, you can choose to pay-by-the-hour which is more suitable for one-time cleaning services or small cleaning jobs. We cannot stress on this enough; when hiring Simply Maid cleaners, the safety of your home and family are never at risk. That’s because our working staff is the most trustworthy and respectful cleaners around! We have taken great measures in ensuring that each cleaner is worthy to represent Simply Maid by conducting various screening processes including background checks, cross-checks, face-to-face interviews and tests. What’s more, we have received plenty of positive customer reviews and praise for our cleaning staff’s friendly, cooperative and professional service. Check them out here! Located 14 kilometres away from Sydney CBD, La Perouse is a tiny, historic suburb with little over 400 residents. 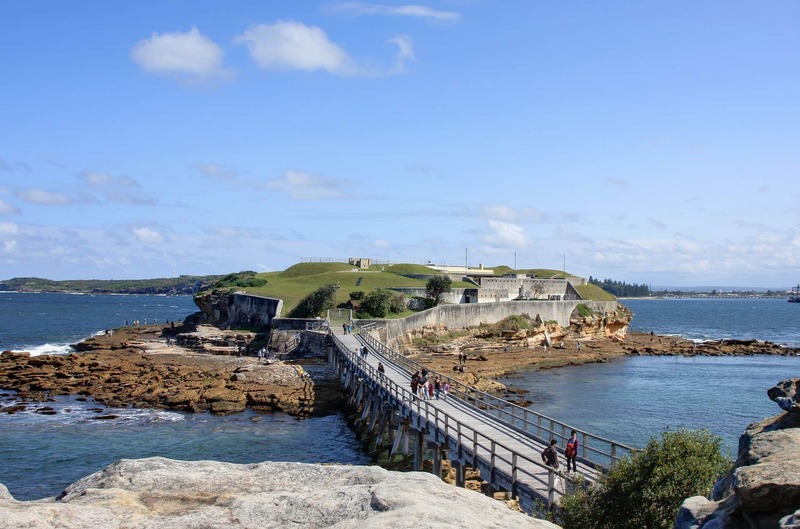 You can find historic areas and landmarks all over the place like the Bare Island’s old military outpost or the Laperouse Museum with dozens of relics and tools found and used in days gone by. The beachside life here is rather popular with locals flocking to Congwong Bay Beach and Frenchmans Bay for a swim in clear blue waters or to soak up the sun. For tourists, there are many scuba diving sites around Bare Island that attract visitors by the dozens. Some of the suburbs surrounding La Perouse include Little Bay, Chifley, Botany Bay and Phillip Bay.